MLA is pleased to announce that Nadya Okamoto will be the featured 2019 Joseph Leiter National Library of Medicine (NLM)/MLA Lecturer during MLA ’19 in Chicago, IL. The Joseph Leiter NLM/MLA Lectureship was established in 1983 to stimulate intellectual liaison between MLA and NLM. Lecturers are chosen for their ability to discuss subjects related to biomedical communications. The lecture is presented every other year at NLM and in alternating years at MLA’s annual meeting. 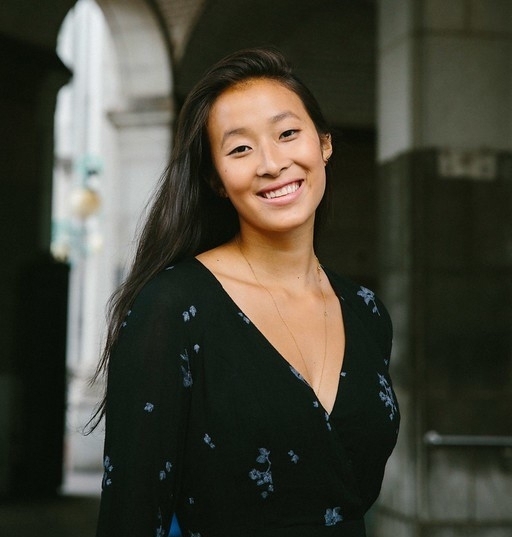 Nadya Okamoto is a social entrepreneur and activist, known as the founder and executive director of the nonprofit organization PERIOD: The Menstrual Movement. PERIOD is a global, youth-run nonprofit that aims to achieve gender equality and equity through education, health care, employment, economic mobility, and representation in politics and decision-making. Her association is one of the fastest growing nongovernmental organizations (NGOs) in health care in the United States. She founded the organization four years ago, when she was just sixteen. Okamoto will share her thoughts on access to health information in underserved communities, health literacy, health disparities, gender identity, volunteer engagement, the Gen-Z perspective, and the role of NGOs such as hers in providing health information and how it connects trusted health information to a broad audience. Okamoto recently signed with publisher Simon and Schuster to write a book to mobilize the Menstrual Movement. Period Power: A Manifesto for the Menstrual Movement is due out in mid-October.